Sunday, March 24th, 2019 @ 10:00 a.m.
North Scottsdale United Methodist church is hosting their “Lord’s Prayer Milestone” on Sunday, March 24th, 2019 during their 10:00 a.m.. worship service. Mark your calendars! 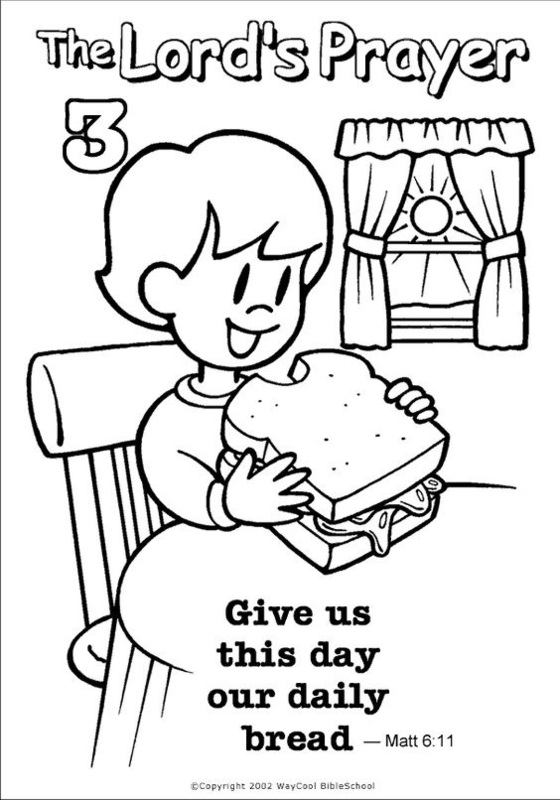 You are invited to celebrate the Lord’s Prayer Milestone with your preschooler and kindergartner! 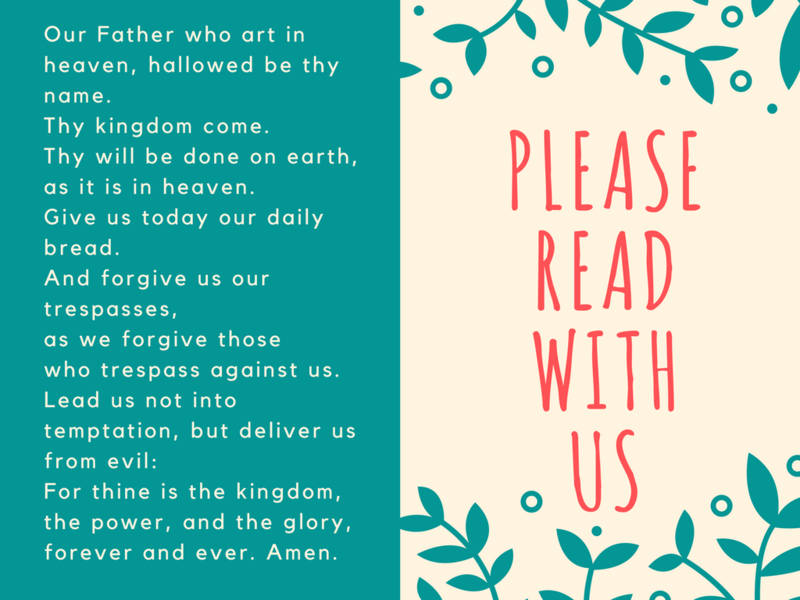 During the month of March, the Sunday School teachers are working with the students to help them learn this very important prayer. This is a prayer that expresses God’s desire to have an ongoing relationship with them throughout their entire faith journey. Thank you to the parents for mentoring these children and allowing them to be a part of this celebration!! All participants will receive a received a cuddly "prayer bear" as a gift for their new found success. 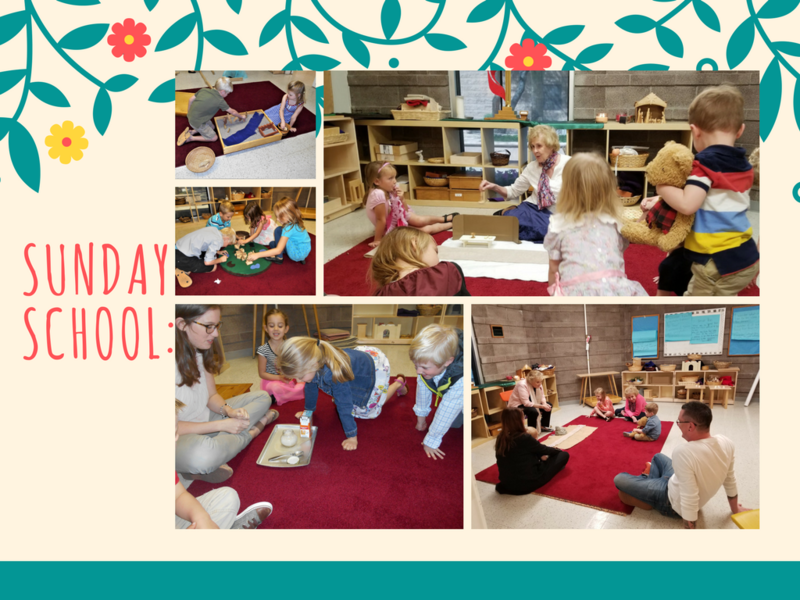 We are truly grateful to our Sunday School teachers for being so supportive and dedicated throughout the entire school year as well! 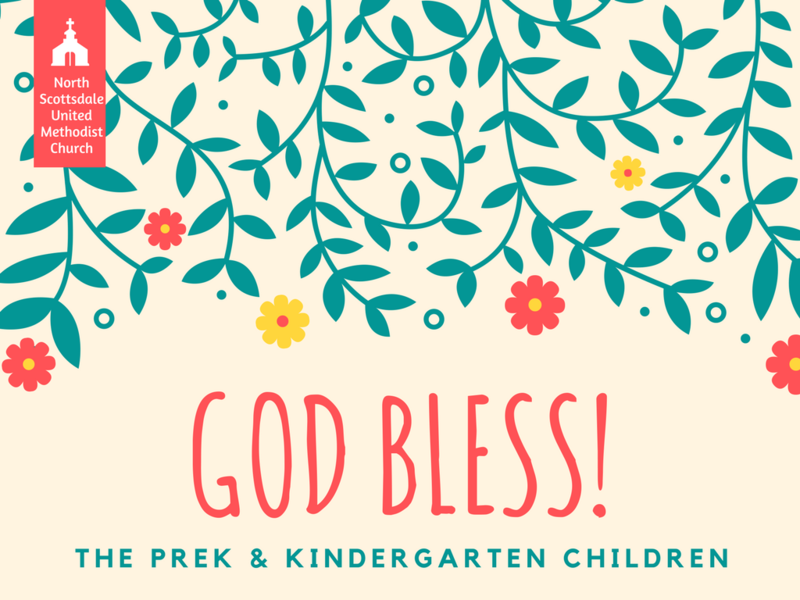 All Pre-school and Kindergarten children are invited regardless of how many Sunday School classes they have attended. If you have any questions, please email terry@nsumc.com . Prayers on behalf of our children. It's so important keep our children in our daily prayers. Through prayer we receive strength, hope and His unconditional love. 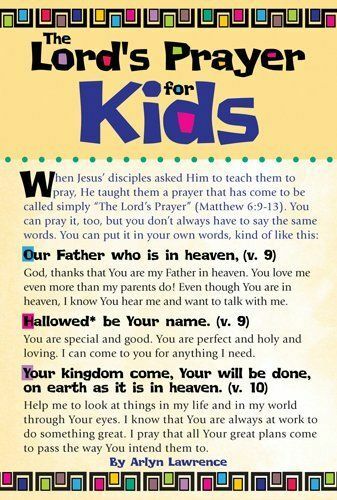 These prayers can give all of those gifts and more to our children, as well. 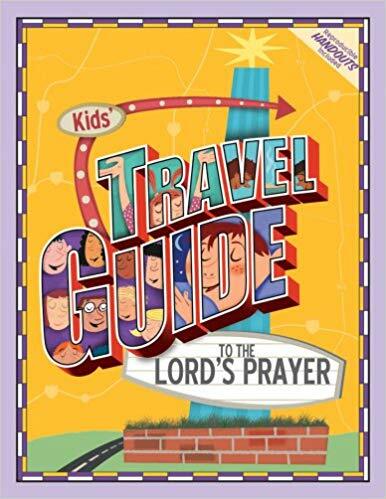 It is also very important for our children to see us model prayer. The younger a child begins to pray, the more intentional they will be with prayer throughout their life. 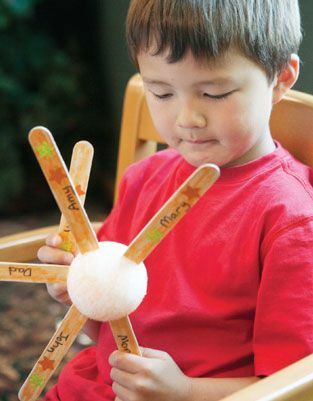 ​What a great gift to give our children! Below is a link that offers prayers for our children.